Mr Bru Cru: Jay- Z : Magna Carta Holy Grail. 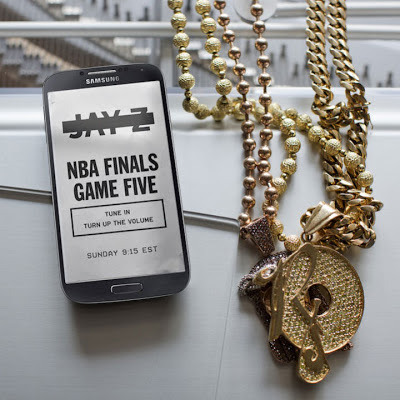 Jay- Z : Magna Carta Holy Grail. 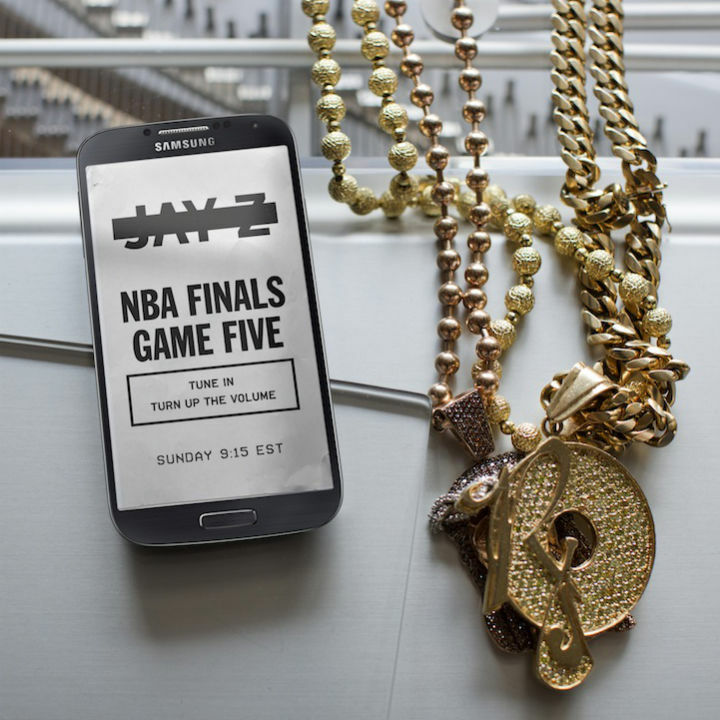 A few days ago Jay-Z or whoever is in charge of updating his "Life + Times" site posted this picture and told fans all over to tune in during Game 5 of the NBA Finals for some sort of "Special Announcement". Almost as half time hit the game, Timbaland tweeted something similar. Something along the lines of "just watch". Sure enough, everyone was super surprised to find out that Samsung had a 3 minute spot for Jay along with some of his famous friends in which he reveals that he is releasing his new album on July 4th. Most of us thought he'd be giving us new music for the fall but next month? That is insane. This month and next will be some of the most "action" packed music months in recent history. J. Cole, Kanye West, Mac Miller and Wale are all releasing their projects. Insane. Watch in awe as Jay-Z chills with Pharrell, Swizz Beatz, Timbaland and Rick Rubin for "The Next Big Thing".